Good morning apartment, good morning ceiling, good morning doorway, good morning floor! Good morning, readers! Ready to start the day! 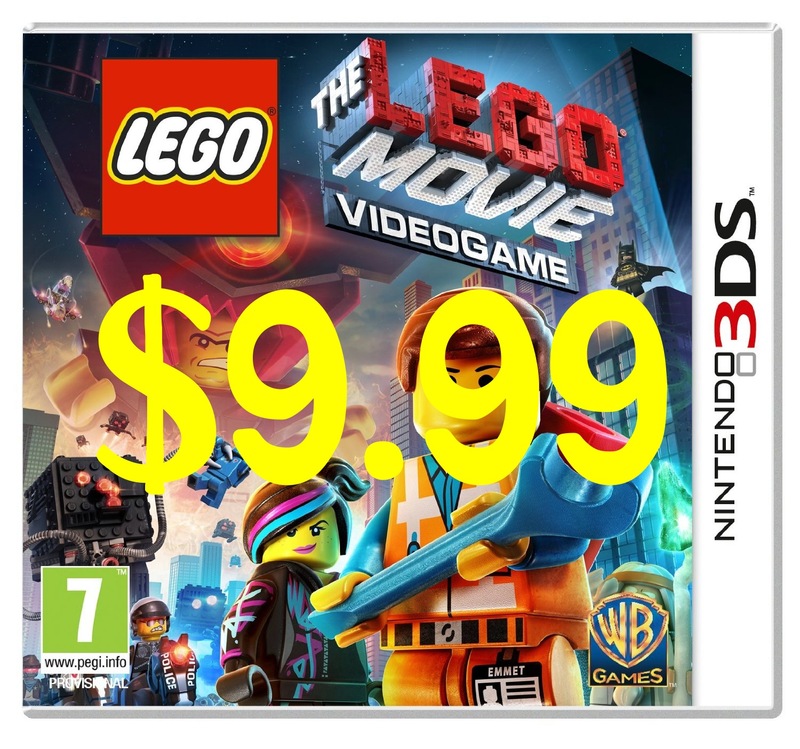 Everything is awesome – especially when its on sale. 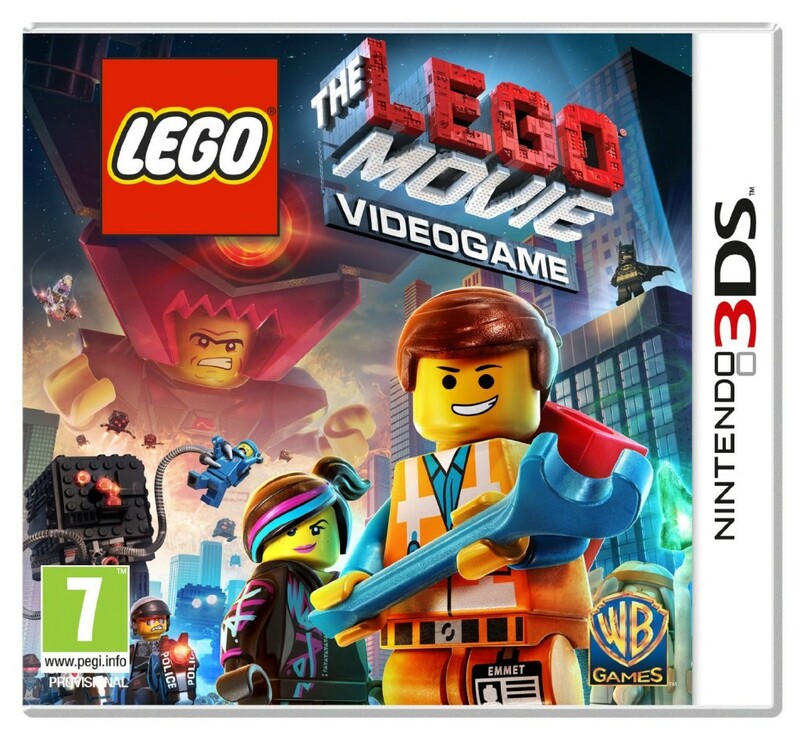 For a limited time the Nintendo 3DS game version of LEGO: The Movie is currently on sale for $9.99, which is half off the normal retail price. The movie received rave reviews and the game received mediocre scores – but that didn’t put into account the sale price. For $39.99, we wouldn’t buy this either, but for $9.99, a couple of nephews might get a copy of their very own. BestBuy offers free store pickup and Amazon offers free shipping for purchases over $35 or if you’re a Prime Member – in which you get free 2 day shipping!